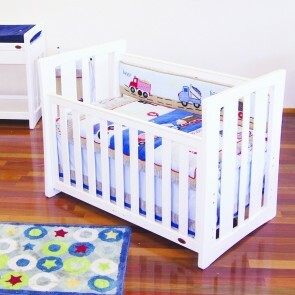 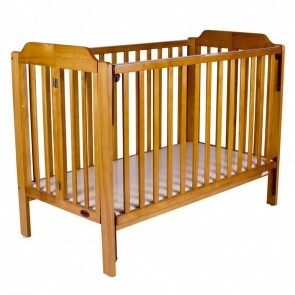 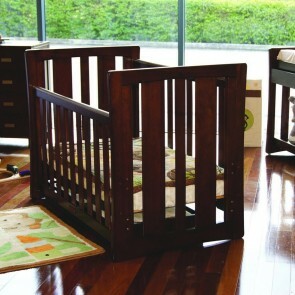 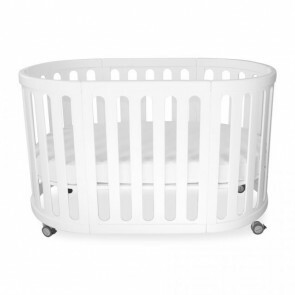 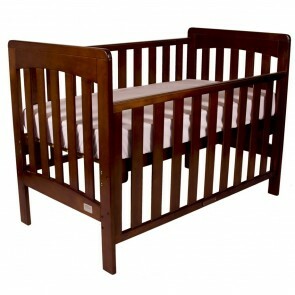 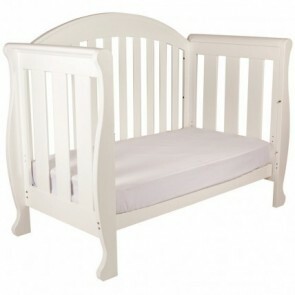 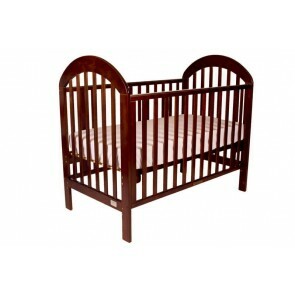 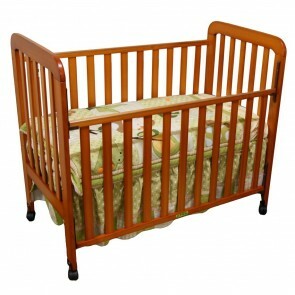 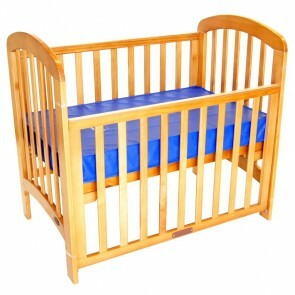 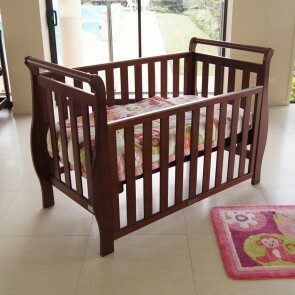 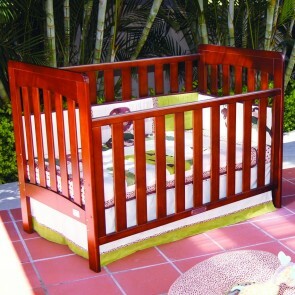 Babyhood Cots are beautiful and innovative. 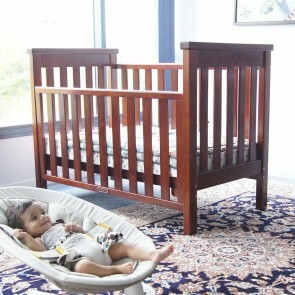 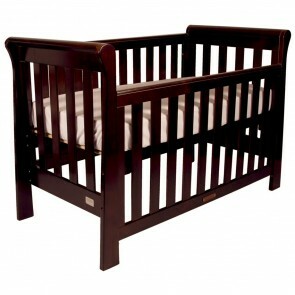 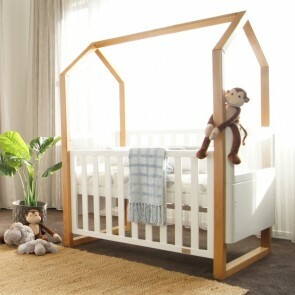 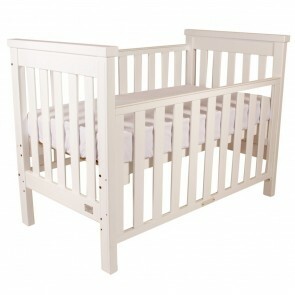 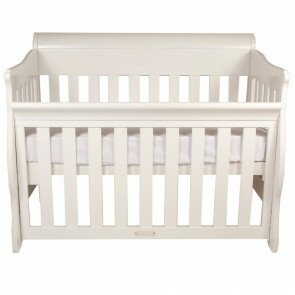 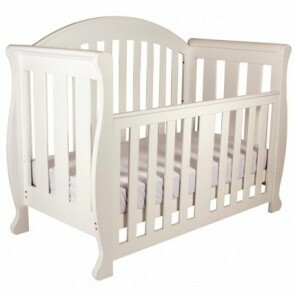 Babyhood range includes Ergonomic, sleigh and kaylula cots. 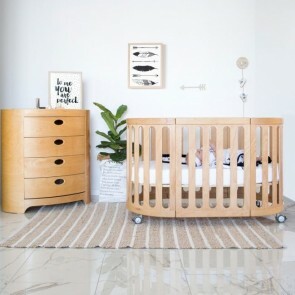 Babyhood nursery furniture grows with your child from birth, toddler and even some to adulthood, providing you real value – with all the features you need. 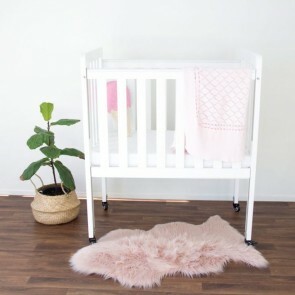 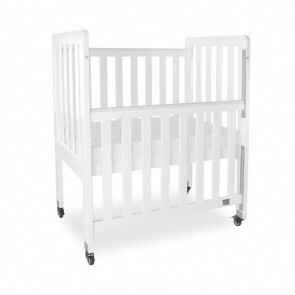 Babyhood baby cots are tested to Australian and New Zealand Safety Standards to provide the safest possible environment for your baby – using the expertise of independent ergonomists and experts within the regulators.